Yesterday, it was pointed out to me that the registration on not just one – but – both of my cars – my bumpercars – my bumper-auto-vehicles – were stunningly expired. Really – only one is stunningly expired … Like over a year – the other is just one little month expired. Holy cow … I am such a felon. My middle name is Dangerous-Felon – it is a family name. And now – I am at the DMV – sitting and waiting and waiting. Getting very excited for the verbal lashing that is coming my way … I am starting off with the month expired car and building up to the stunningly long one. So – last night – yesterday afternoon – sometime that wasn’t now – that was before now … I made my website into a bowl of spaghetti and then I tossed it off of a cliff and into a wall that was lined with cashmere … i’m still recovering – and – the cashmere is still stained. What in the what am I babbling about?? Well – in the ever changing struggle to make my website the best little website that it can be, I did some things and move some stuff – and everything broke. 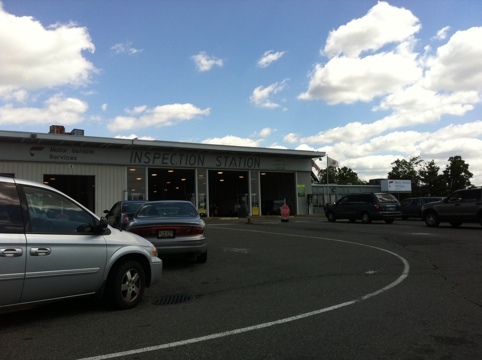 Maybe you can’t tell – exactly what is broken – but – trust me … it is a heap of mess – and now I get to fix it. So – the painting buying season is officially over for this year – and we at Bumpercar Headquarters wanted to heartily thank everyone who came out and did some ordering. We appreciate it tremendously. It isn’t the main reason that we do it – but – without you guys buying stuff – it is hard – hard – hard for us to keep on keeping on with this ridiculousness. Cinnamon (the horse) actually started eating the mattress the other night when he couldn’t find any hay in the pantry . . . desperate times – I guess . . . right?! Anywho – we have elves getting everything set and ready – and all of your stuff will be heading over to shipping soon – soon – soon! https://www.nattybumpercar.com/wp-content/uploads/2008/04/sticker.jpg 0 0 natty bumpercar https://www.nattybumpercar.com/wp-content/uploads/2008/04/sticker.jpg natty bumpercar2010-12-07 10:10:042010-12-07 10:10:04Many Thanks Painting Buyers! Much to do – much to do! Well – well – well – Mister Bumpercar . . . How nice of you to come back to your little website! 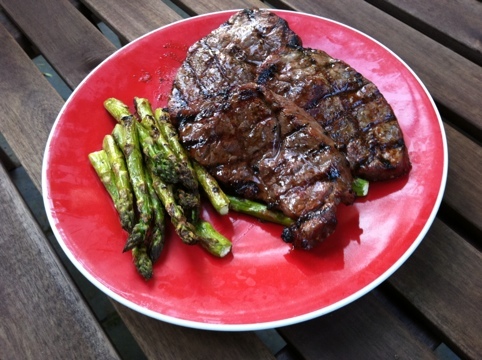 Today, we are going to set the table a bit. Much has gone on in the last couple of weeks – and so now, we here at headquarters have to be super-ultra-diligent and get to write – write – writing and draw – draw – drawing to get you all of the fun. What kind of fun is in the works?! Well, I drank the worst soda of my life, I ate a tacklebox, the boy has been shipped off – but not before recording some more audio for a new Bumperpodcast, Snowflake and his pals have resigned their contracts – so they’ll be back on Friday, I visited a Cod, there is a nasty virus among us, recorded a new Know Show, took a little trip South of the border – and blobbity – blobbity – blobbity. And before I forget – there are enough “Lock it up” and “You lose I find” photos to keep us afloat for quite awhile – and – I’ve had a helper-mouse scanning Ant comics in – so those are coming back as well . . .
Did I mention Cup-it? Or the balloons in the tree? What about the panther that got loose at the zoo – the day that the gang was there??!! 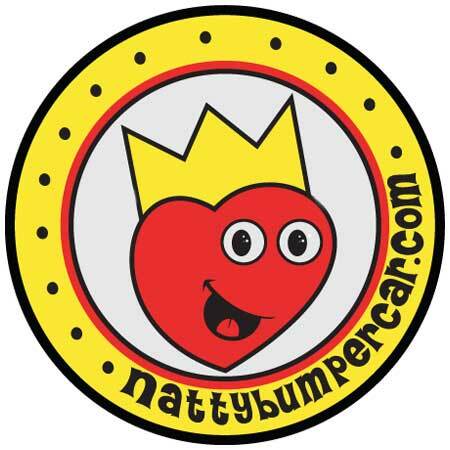 https://www.nattybumpercar.com/wp-content/uploads/2008/04/sticker.jpg 0 0 natty bumpercar https://www.nattybumpercar.com/wp-content/uploads/2008/04/sticker.jpg natty bumpercar2010-09-07 11:05:102010-09-07 11:05:10Much to do - much to do!